Our aim is to keep our customers on the road at affordable prices. To help keep costs to a minimum we can fit guaranteed quality second hand parts. 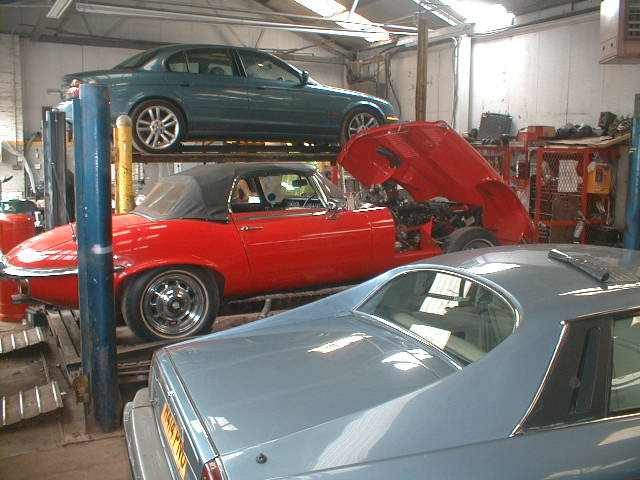 Customers are given the option whether to have second hand parts fitted (when available) or new.